I've updated the Asset Management solution that I've previously blogged about (including some work arounds for the previous problem mentioned about decimal values). I've included both the sealed MP's in a "Ready to Import" folder than can be imported straight away into Service Manager for testing and the unsealed xml so that you can see how it's all strung together. Please read the documentation included in the zip file, before blindly importing. It's been designed around UK Local Government, so won't fit every environment out-of-the-box but should be very easy to adapt. If you are adapting it, please remember that if the original MP is sealed, then your customised version will need re-sealing. If you do this, you'll also need to re-alter all the public keys used in the references in the other MPs. Short and sweet... reseal ALL the MP's using your own key if you modify it. If anyone does have any comments, suggestions, etc etc then please please please feed them back to me. The more people that look at it the more likely someone is to spot something I missed/did wrong. Also, if you do extend it further, please let me know as it could be useful within my environment too. There's a known issues section at the end of the documentation file in the package, please read that section and see if there's anything you can help with. I'll be enternally greatfull if there is! This is a slightly modified first release, first seen on my blog, and may very likely still have some issues. Please test this in a non-live environment first, and don't shout at me if it breaks anything. This comes with no warranty, expressed or implied. 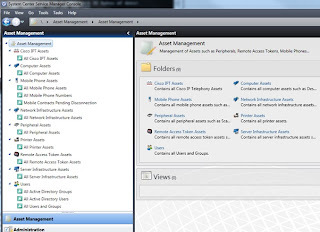 Have you thought anything about licensing with using Asset Management with Service Manager? 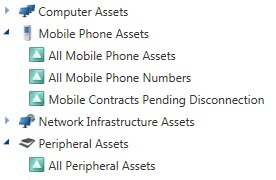 Won't the devices referenced in the Asset Management need Client MLs? If I'm reading this right then it's not an issue. 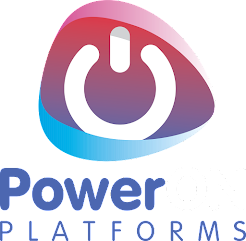 Client ML's are required for devices with operating system environments (OSE). However, if ever in doubt, contact your licensing VAR/Partner and ask. Ermm... gimme five, as I'm at home, but I'll download the MP and pop a blog post on about adding images to folders/views. How did you solved SCSM issue about adding new "physical" computer before SCCM inventory discovered it? As i undertstood if you rename the AD account machine the connector you will lost relationship with the previous update record . Is it correct ? 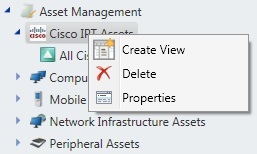 I am relatively new to Service Manager, but i love your asset management plug in. I was wondering if you had an example of a PS script mentioned as a possible workaround for the issue below. This is due to not entering a display name at time of CI creation forces SCSM to generate a display name based on the class key properties. Since all of the CI’s in the solution have Equipment Type as a key property this is used in the generation of the display name. 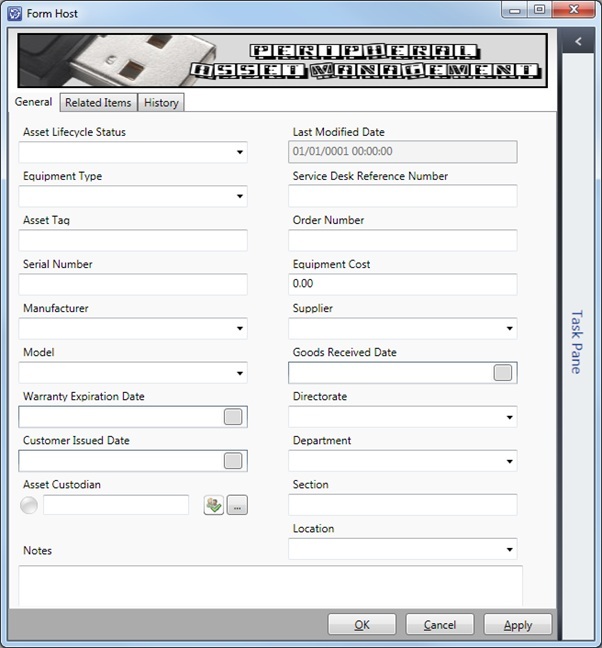 However, instead of using the localised display value for the choosen Equipment Type, SCSM uses the GUID of the enumeration list value from the database. Workaround – Either CSV export, tidy up the data and re-import the display names or use a powershell script to change on a schedule (or Opalis). I've got the PS script written, it just needs tidying up and posting. I would say though that if you have access to Opalis or Orchestrator, that's a much better method, I'll also try to post about that method too, but it's much easier and cleaner. All Computes, users and groups are synced from AD, only printers are missing. Can you give us any clue to solve this issue ? The Printer Asset CI is a separate CI Class. I took the decision NOT to simply re-display the AD Printers seen in the Configuration Items wunderbar due to the need to record printer assets for locally attached printers as well - hence being able to add them manually with the only dependance on an Asset Tag number rather than a full UNC name. Thanks Steve, did you have a chance to post the information about PS and Opalis, i have been digging through the blog and havent seen anything. Hi StevyB! Firstly big thx for your solution! Secondly, in early February 2011, we have used your solution and customize seriously by our company. Recently, when filling out the fields EquipmentCost we have errors in the Data Warehouse (event ID 33502, 33503). How can we fix it? Thanks in advance for your reply! Do you plan to continue/extend the project in 2012? Anonymous, yes I do plan to do some more work on this MP, it's just on the back burner at the moment with all the SC2012 work I've got on/prepping for. I am new to Service Manager, but i relay like your asset management feature. but currently i am facing an issue while creating an assets inventory, under the all peripherals and all printer assets. i filled all the field correctly but still getting and error - " Failed to execute submit operation. fix the reported error before submitting again"
Brilliant package. We're moving to Service Manager next month from our current package. 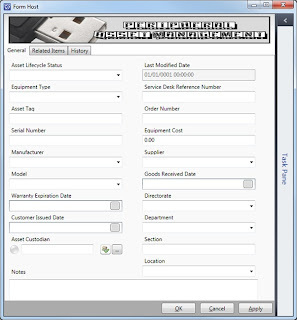 Is there a way to import a CSV of mobile phones etc. 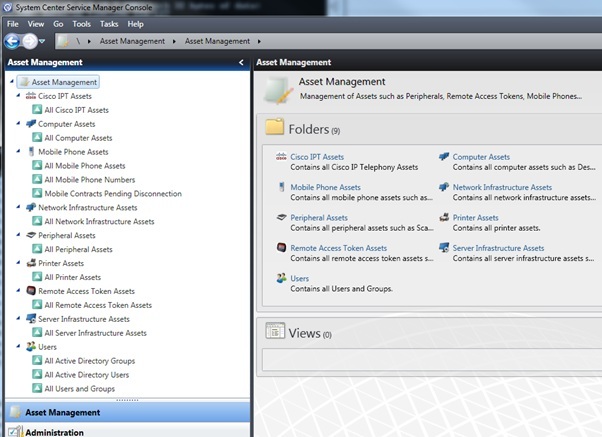 into Asset Management? Hi Steve, great post and management pack. I want to know if i can assign a number or a kink of asset tag but AUTOMATICALLY when i create an asset? That´s the only that i need the rest of the management pack is perfect. This is what i was looking for long time. Thanks for the awsome work!! This will work in SCSM 2012? Any news about the version for SCSM 2012? We sincerely appreciate that you've opened your work for others to benefit from. It greatly assists us as we are moving away from Provance as soon as possible. Can you tell me if you have an SCSM 2012 version in the works or in beta? We would love to get our hands on it as soon as possible. Message: Cannot modify a sealed management pack. [ID=AssetManagementLists, KeyToken=0a39b272096917b0]. Any ideas on how can fix this ? I read you planned to upgrade the MP to 2012 but I cannot find it. Did you found time to do it?